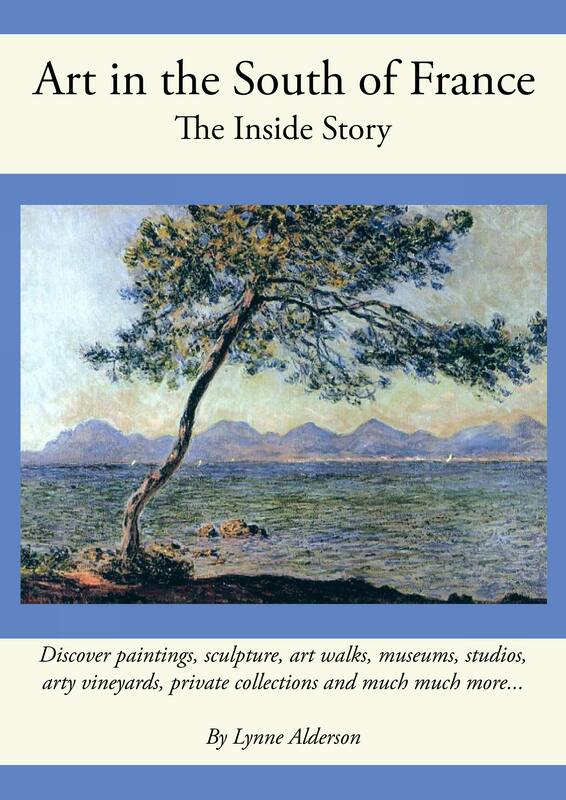 2015 will see the production of ‘Les Insépérables’, a film on the early lives of Paul Cézanne and Emile Zola who famously met at school in Aix. 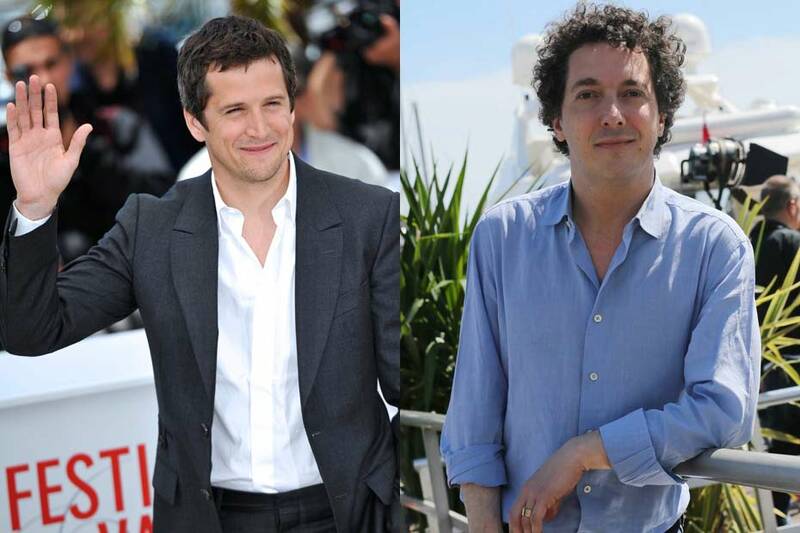 Cézanne will be played by Guillaume Gallienne and Zola by Guillaume Canet when shooting starts in September. 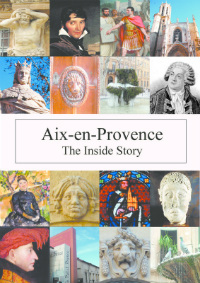 Filming will take place in Aix and Paris over 8 weeks. Theirs was a passionate friendship with Cézanne helping the younger, quieter boy who was bullied at school; they roamed around the Torse and the Arc together writing poetry and dreaming about future success. But it was Zola who became internationally famous early in his life-time, a success which put strain on his relationship with the painter. Two good actors, a great story and an Aix location – roll on Les Insépérables!